Doxillion Document Converter is a clean-looking free document converter that allows you to covert a variety of documents into new formats. 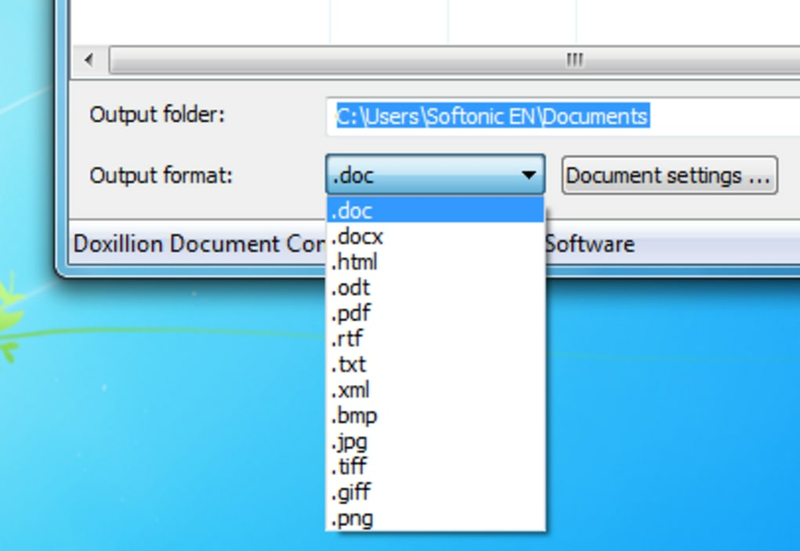 The formats that Doxillion Document Converter handles are largely text formats like .doc, .pdf and .odt. 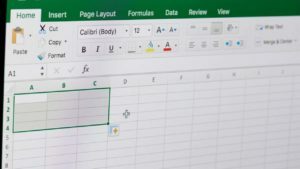 It might surprise you to see other, non-text formats in the Output format options, but don't be fooled - in order to use the image formats, you need to install extra software. Doxillion Document Converter works like most other converters out there. Add files by dragging and dropping, or by using the Add Files button from inside the program. In the bottom bar, you'll find all the options necessary to convert your files - the format, the location and settings for that particular file. Once everything is to your liking, hit Convert. 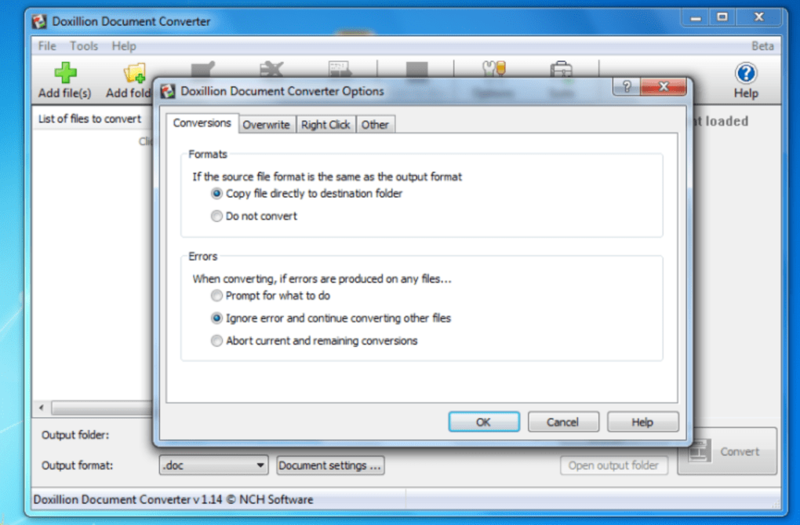 The Doxillion Document Converter conversion process is fast and easy and very straightforward. 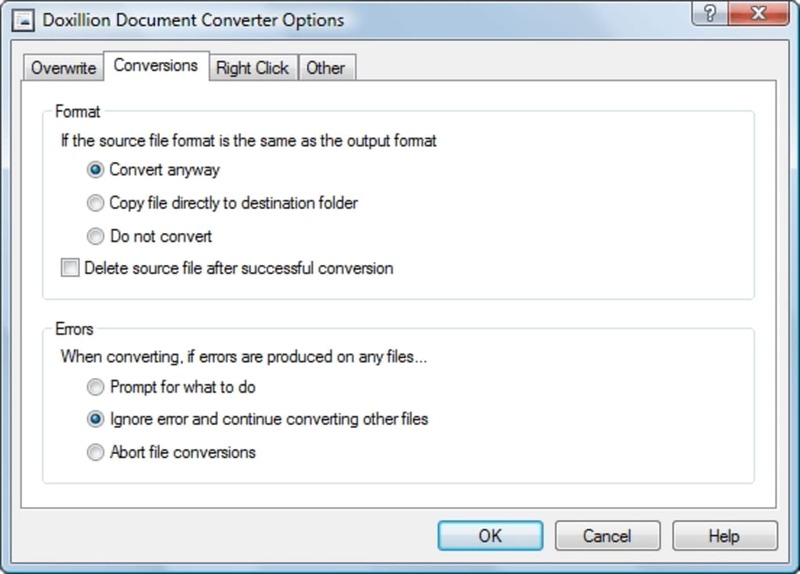 You'll see the conversion happening, and when it's done, you'll have the option to open the file you've converted. Doxillion Document Converter also allows you to convert in batches, which makes large jobs much quicker. The settings options for Doxillion Document Converter cover the basics, but aren't too complex, meaning that most users will be able to get to grips with them easily. It's hard to get very excited about this program, but if you need to convert between the major text formats, and you want a quick and easy job, Doxillion Document Converter is as good an app as any. 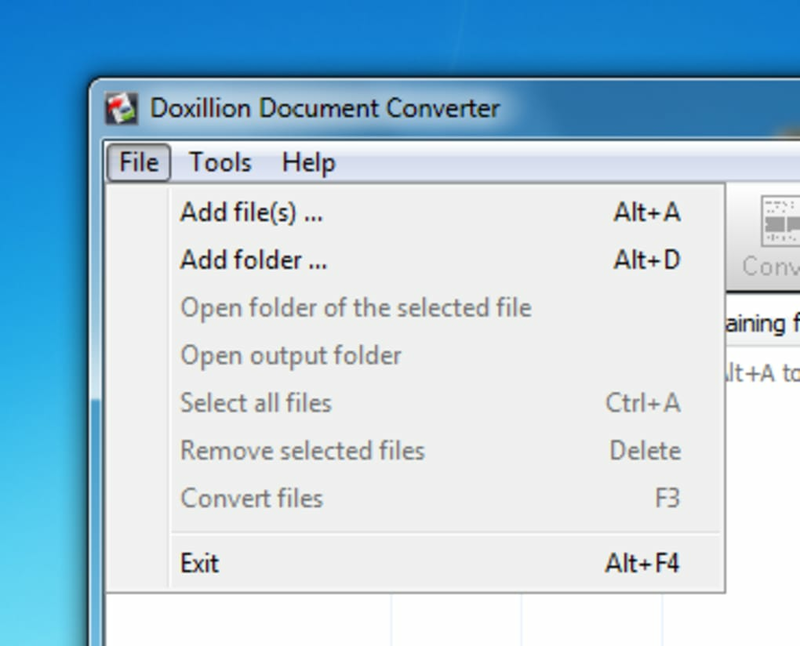 Doxillion Document Converter isn't superb, but it does a simple job quickly and competently. Doxillion is a simple document converting software for Windows. 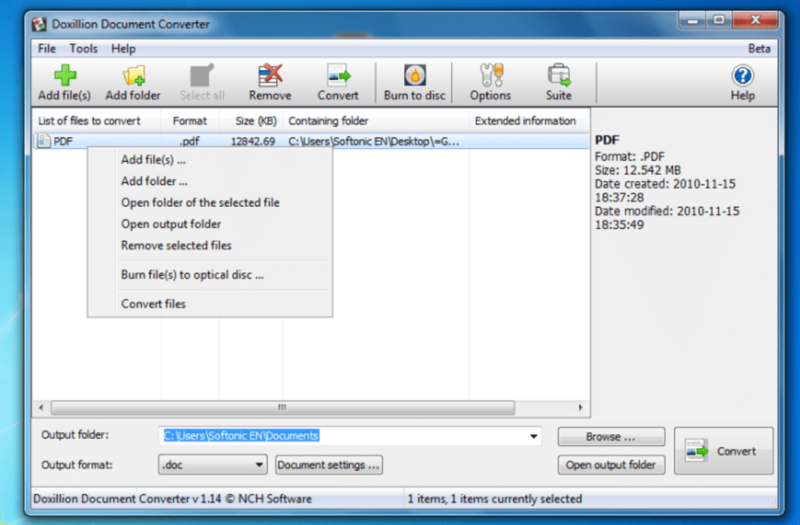 Doxillion is a free document converter to convert pdf, docx, doc, pdf, rtf, html, xml, wpd, odt and txt document files. 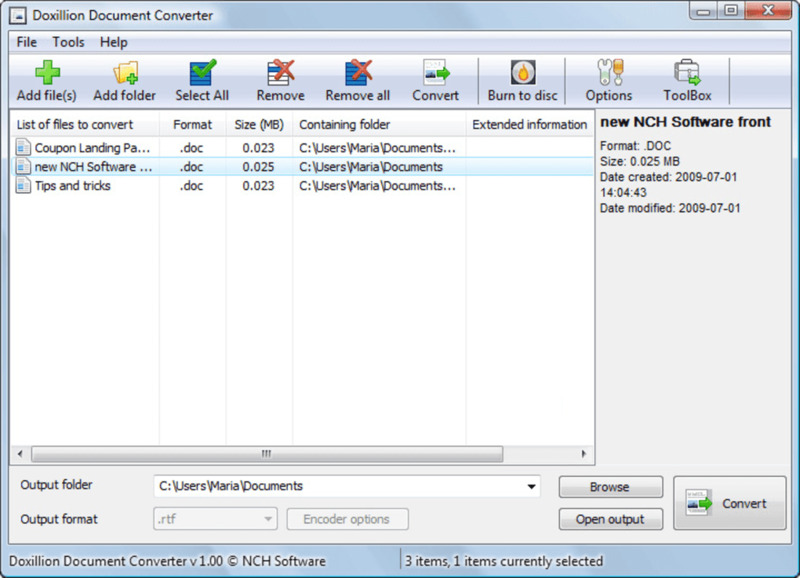 Convert documents one at a time or batch convert many files at once. Even integrate Doxillion conversion option to your right click menu to quickly convert documents to many frequently used formats. 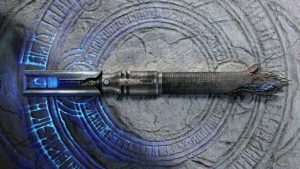 Drag and drop documents to be converted into Doxillion. Integrate with Express Burn Disc Burning Software to backup documents. Convert between many different text document formats. 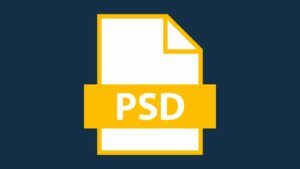 Supports Word converting doc and docx. Convert source code to html. 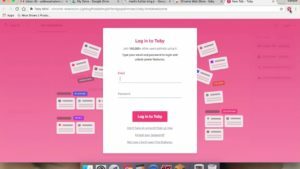 Batch convert thousands of files at once. 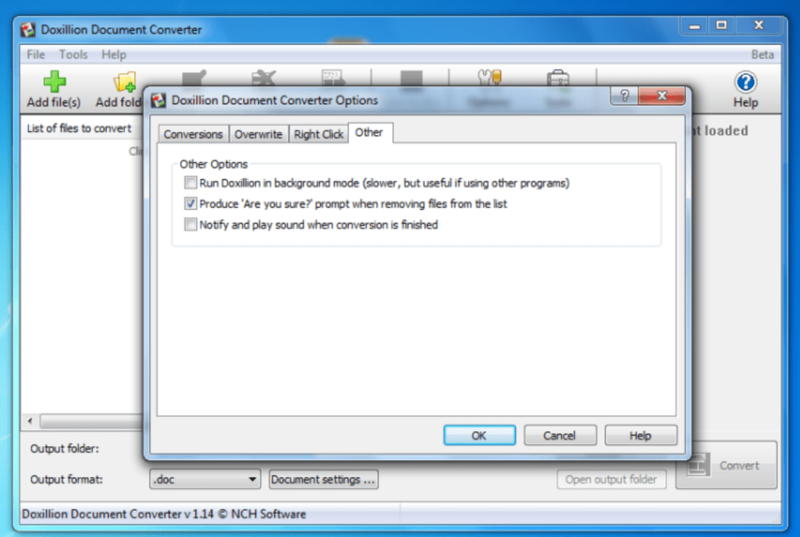 Use your right click menu to convert documents from outside the program. What do you think about Doxillion Document Converting Software? Do you recommend it? Why?